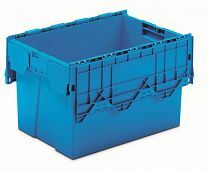 Space Saving Containers. 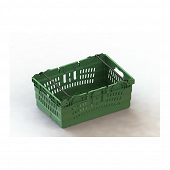 Order directly from the Utz online shop. 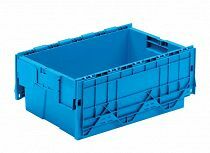 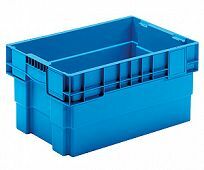 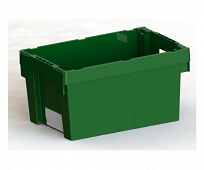 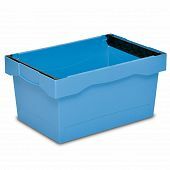 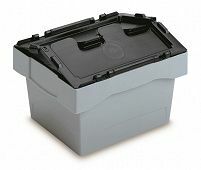 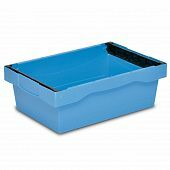 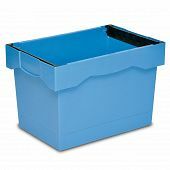 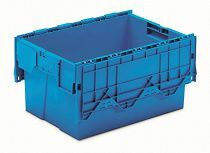 | George Utz Ltd.
For more information on "ALC and Space Saving containers"
Utz space saving containers are stackable and nestable plastic boxes. 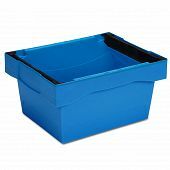 The space saving containers are split into the following subcategories; Attached lid containers, nestable containers and stack/nest containers. 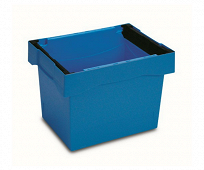 Attached lid containers are stackable on the Lid and can be nested when empty. 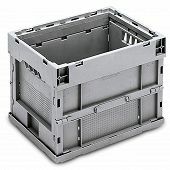 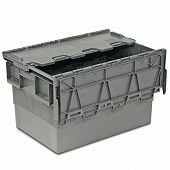 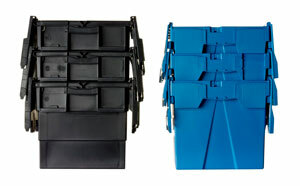 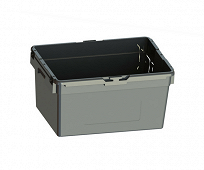 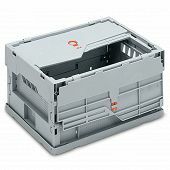 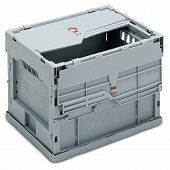 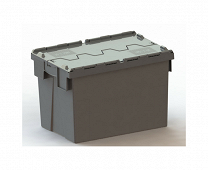 Nestable containers are stackable on either a lid or on bail arms. 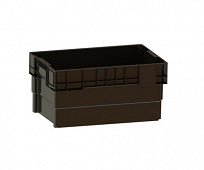 The bail arms can then be pushed back to allow the containers to be nested. 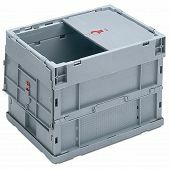 Stack/ nest containers have been designed so that they can be stacked on top of each other when full and nested when empty. 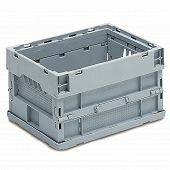 This is possible by rotating the container by 180°.